If you are anything like me, November was CRAZY and you didn’t get your act together early enough to do a full 24 days of Christmas Advent activities. 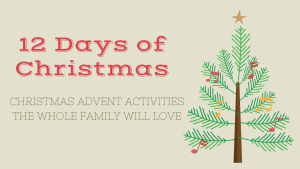 Here I’ve put together The 12 Days of Christmas with 12 wonderful Christmas Advent activities that the whole family will love. 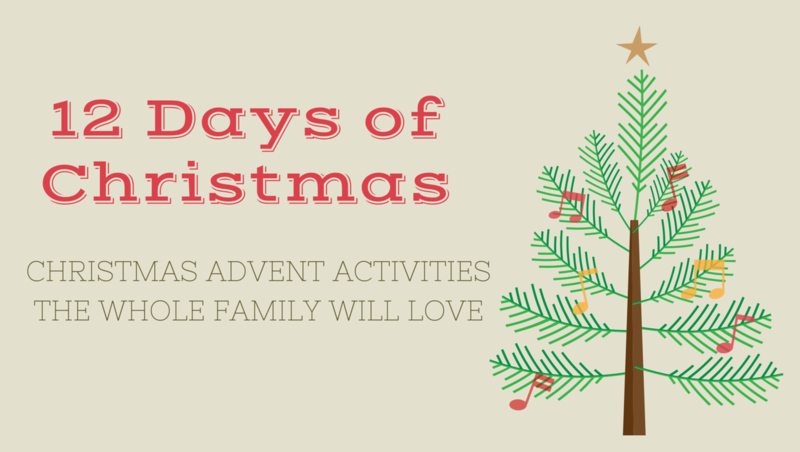 In our home, we celebrate a different activity each day as we work our way through 24 stories from the Bible that lead up to Christmas. You can find a lovely reading plan here. Choose a gift to place under a Christmas wishing tree for charity. 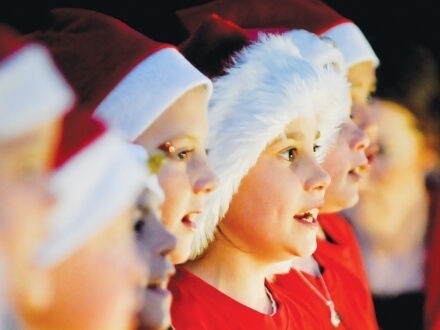 Find a local carols service or do your own at home! 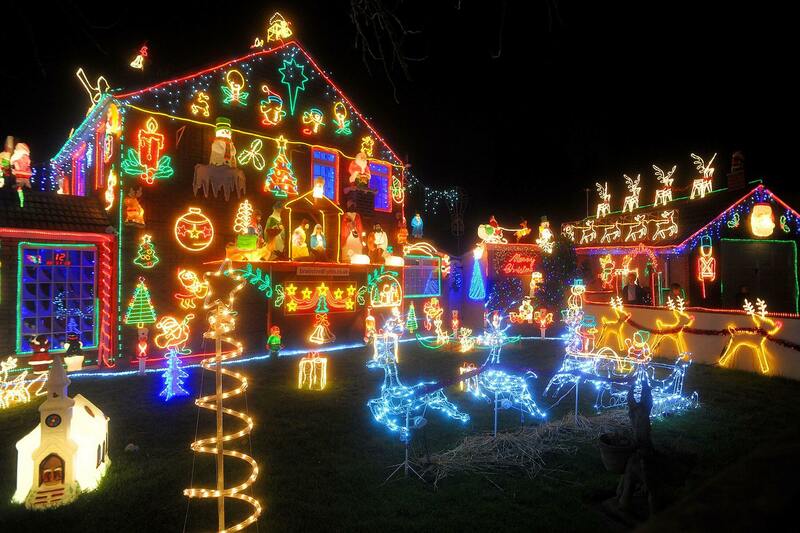 Go in search of local Christmas lights. Make Christmas cookies and decorate them. You can use them as decorations on the tree (thread some ribbon through a hole in the top) or give them as gifts. 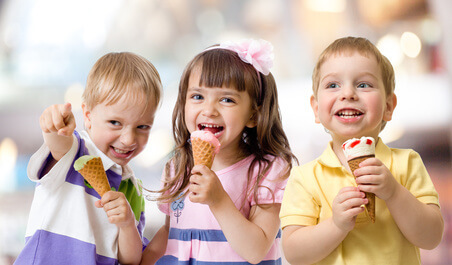 Go out for ice-cream with the family. 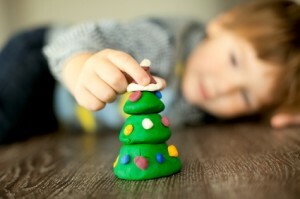 Make Christmas play dough. Here is an easy method. You can even make these as lovely little gift packs. 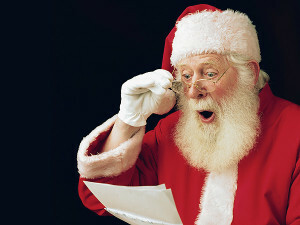 Visit Santa! Find somewhere a bit unique if you can. My son this year has visited Santa arriving on a boat and Santa at the beach. It’s a little more exciting that your regular shopping centre Santa. 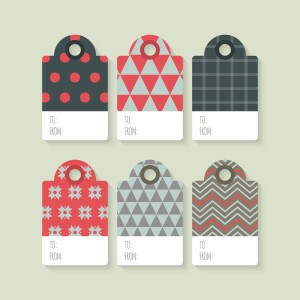 Make your own Christmas gift tags (I also have some you can download and print in the shop here). 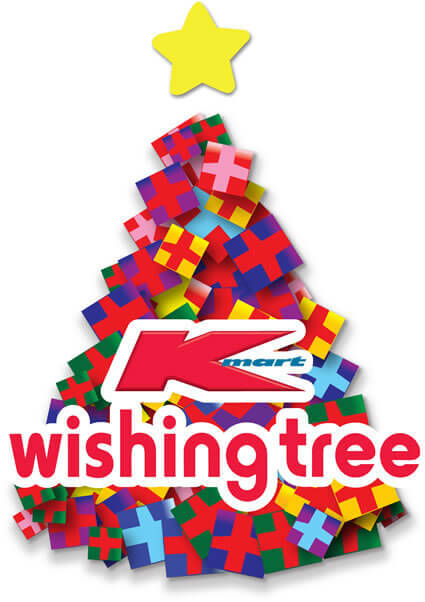 Clear out the toy box with the kids and donate some. Talk about Christmas being about GIVING not just receiving. 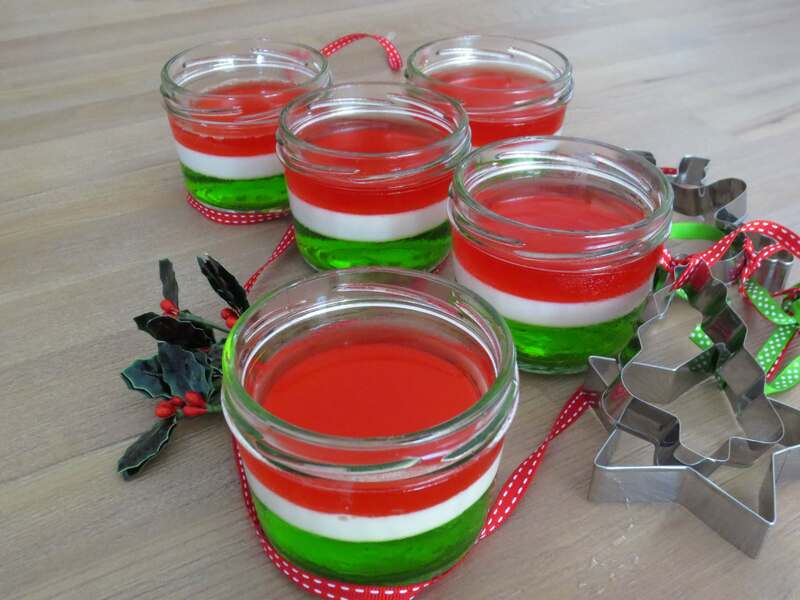 Make Christmas Jelly. 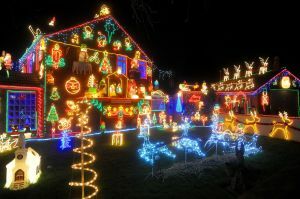 The one show here is from this website. Spread blankets in the yard and watch the stars. You can talk about how a stay showed the way to where baby Jesus was. 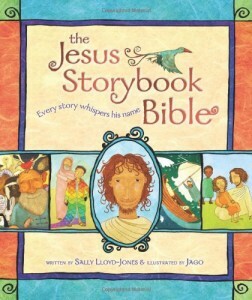 Read the Christmas story from a Children’s Bible before bed (or online if you don’t have one). 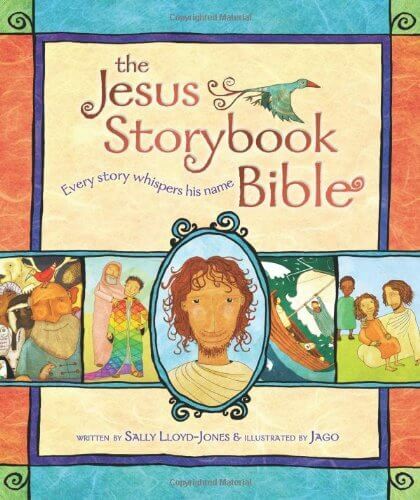 We love the Jesus Story Book Bible which you can find at Koorong or other Christian bookstores. If you would like a reading plan for using with your children leading up to Christmas, I can highly recommend this one. It is what we use with our kids. 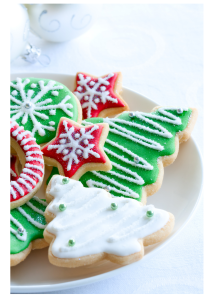 What Christmas traditions do you have in your home?